The slick engineers from GMail have launched Priority Inbox: a new feature which makes sure wholesale nba jerseys the email that is important to you get’s on top. 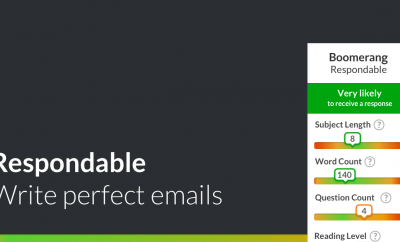 The way it works is that it automatically identifies email that is important to you, and puts it on top of the inbox so that you can de focus on what really matters. My opinion of it is in-line with Jason’s — once you fine-tune it, it’s game-changingly awesome. There is simply no way I could ever go back to using Gmail without it enabled. My favorite aspect of Priority Inbox is the settings that partnerów allows you to create four different sections of your inbox. Yes, you could previously do this with the Multiple Inboxes feature, but these new settings make things much wholesale NBA jerseys easier to understand and implement. The three default sections here are: “Important & unread,” “Starred,” and “Everything else” — but there’s an option to add a fourth, which you should. You should create a new label that membership you can quickly tag emails with. For example, I chose “A1? since “A” shows up first in the Labels drop down menu. Set this section (which is actually the second launched! section) to show emails with that label. 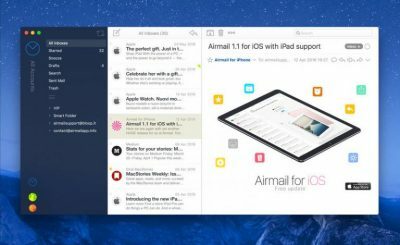 It seems this feature is already loved very much: getting more control over one’s inbox has never been easier until now. The GMail engineers have noted in an official blog post explaining Priority Inbox that users wholesale NFL jerseys have been getting a lot more mail and have a hard time keeping up with it: the GMail team calls it bologna, or bacn. This type of email is normal, not spam: but not that important compared to some other email. My take on this new feature is that it will be a godsend for many emailers who have seen their inboxes fill up with a lot of email, costing them more and more time every single day to keep up with. After a bit of tuning, this could free up a lot of time and ease up on the stress levels. On the other side, this will make standing out in the inbox (literally) a bigger challenge for email marketers and their messages. Making sure their messages are wanted and loved (at least by GMail users, for now) will be top priority for those people: if they don’t succeed and the feature sees more widespread use, total subscriber engagement will drop and keep dropping until it’s too late. I believe it is, and will make the way we use and experience email a lot different.